Do you have the one I am looking for? 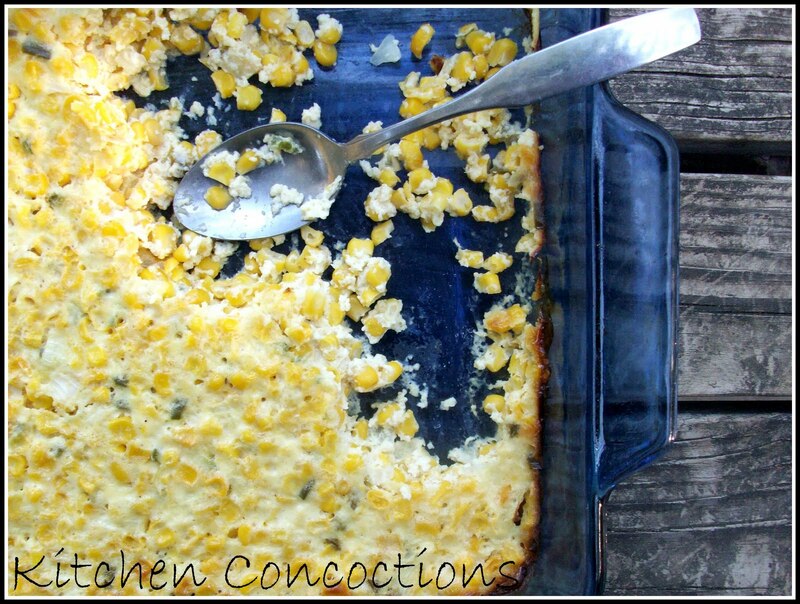 I once had the the best creamed corn EVA… at a little fancy pants restaurant named ?? (OH darn I don’t rememba’). I have searched high and low for a knock off. But haven’t had a very good luck. First came these. And while they were rather delightful; they just didn’t please. Then I saw another. This recipe is baked and not sauted, and there for can be named ‘scalloped’. And while these where sure ding dang dandy, they were drier than the dessey. Oh how I have dreamt about that captivating creamed corn since that delightful delicious night. 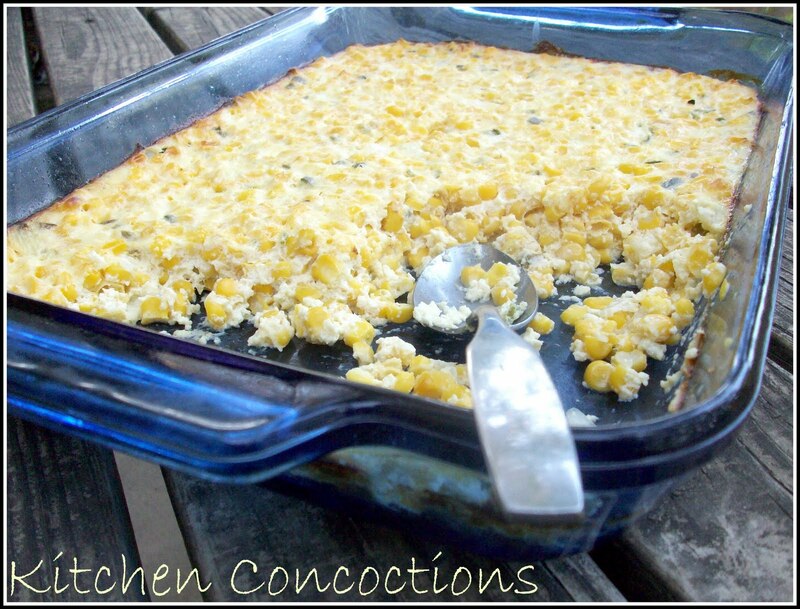 Again I plead… Send me a great creamed corn recipe! Thank you! I’ll be here all night! Now seriously people. I really need a good creamed corn recipe. I do like these because of the jalapenos and the richness from the can of cream corn, but they are just not as creamy as I thought they would be. But it is important to note that these were completely gone at the end of the dinner I served them at. Spray a 13×9-inch-baking dish with non-stick cooking spray. Combine frozen corn, cream corn, jalapeño peppers, onion, sour cream, eggs, salt and pepper in a large bowl. Pour into prepared baking dish and bake uncovered for 60 minutes or until golden and bubbly. And even though your recipe isn't "creamed", it still sounds great! !